Get a big bite of adventure with a pair of Jaws-themed Sperry footwear. 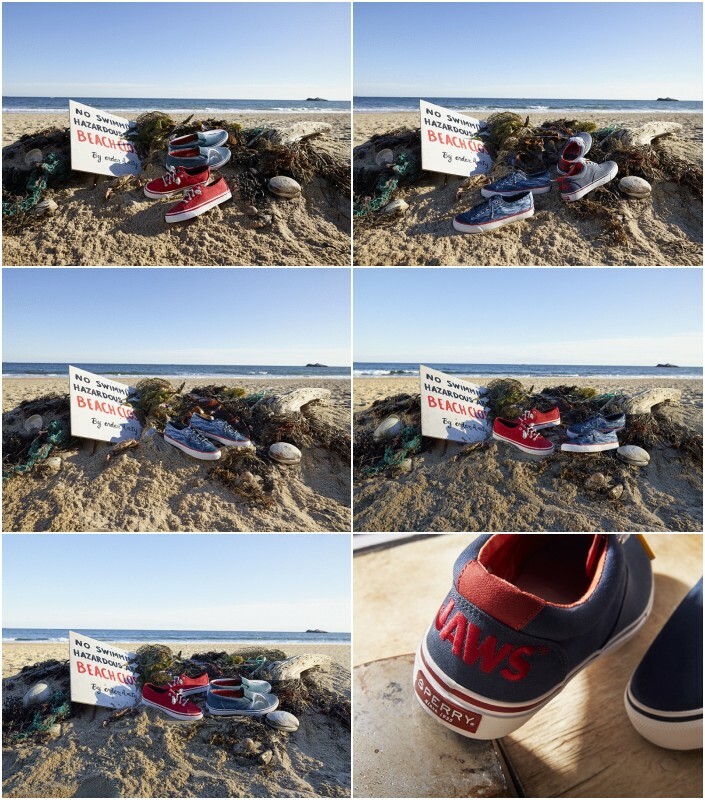 Paying homage to the iconic 70s blockbuster, the maker of the world's first boat shoe is out with the limited edition Jaws Collection featuring the Jaws poster, bloody logo, lace holes reminiscent of life preservers, and other nods to the movie which can be seen on the sides, heels, and toe panels of select Sperry silhouettes. 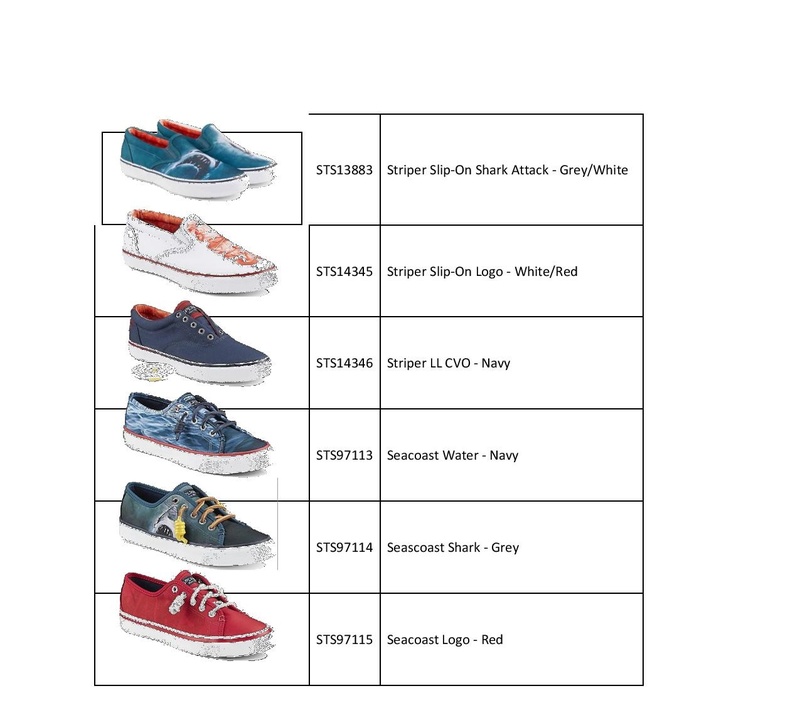 The shoes come in men’s, women’s, and unisex styles and in custom Jaws boxes. The Sperry X Jaws Collection will be available on June 2016 in Sperry stores located at Bonifacio High Street, Glorietta 3, TriNoMa, UP Town Center, SM Fairview, SM North EDSA – The Block, SM Aura Premier, SM Mall of Asia, SM Southmall, Robinsons Place Manila, Ayala Center Cebu, SM Northwing Cebu, SM Seaside Cebu, SM Iloilo, SM Bacolod, SM Lanang – Davao, Centrio Mall – CDO, and leading department stores nationwide. Sperry® was founded in 1935 by avid sailor, inventor and intrepid explorer Paul Sperry. 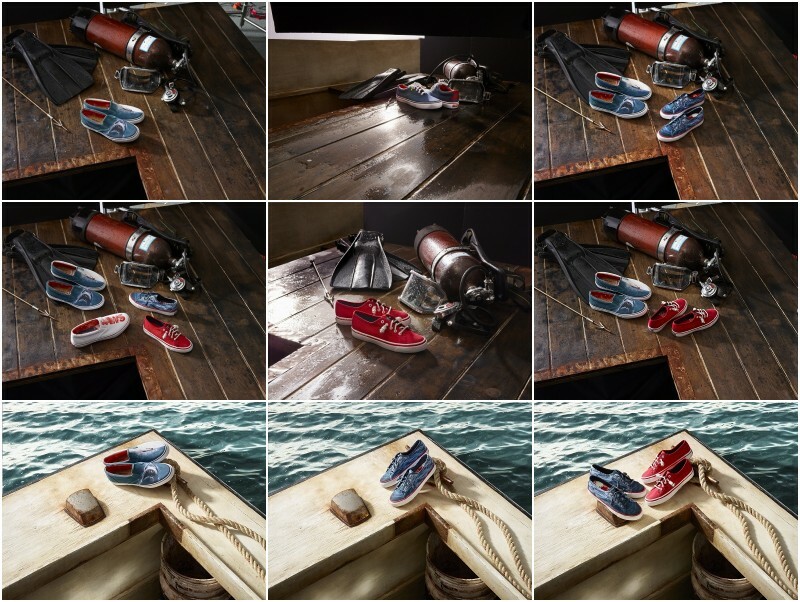 From the invention of the world’s first boat shoe to a full collection of sea-tested lifestyle products, Sperry offers the tools for life’s adventures. To learn more, visit www.facebook.com/SperryTopsiderPH or @SperryPH on Twitter and Instagram.